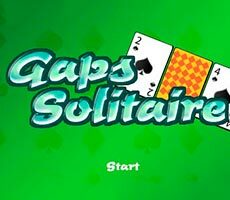 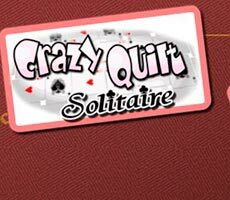 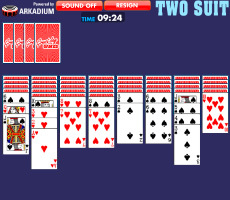 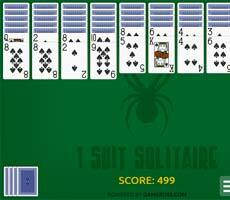 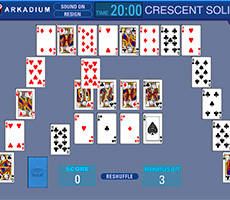 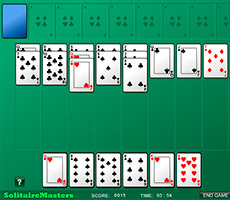 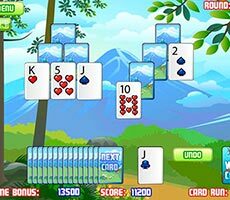 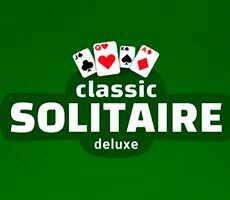 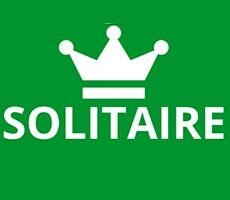 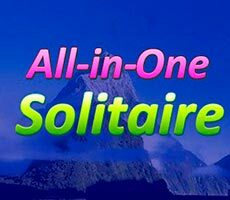 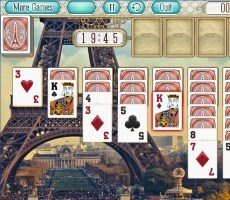 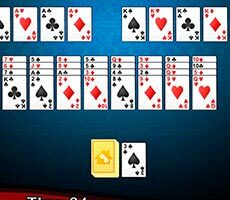 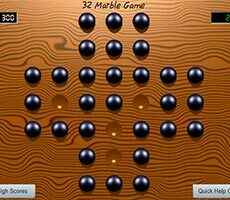 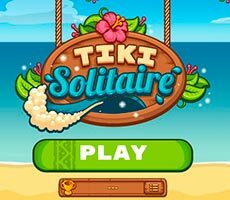 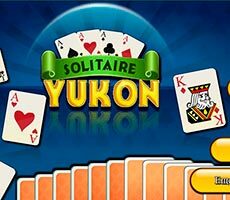 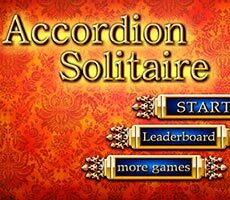 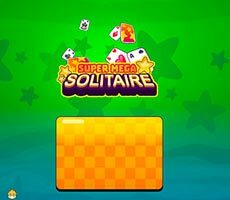 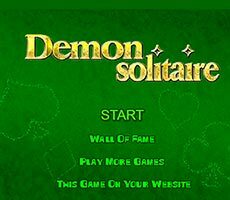 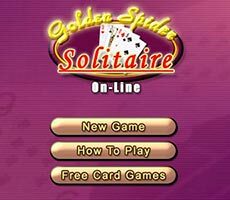 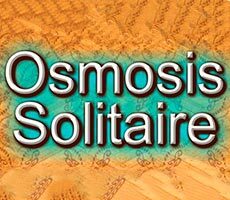 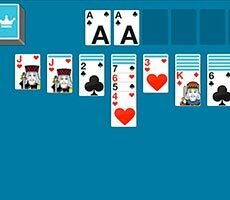 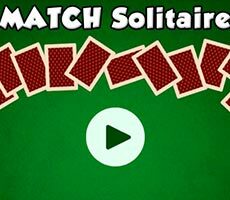 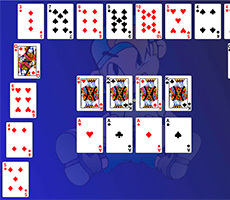 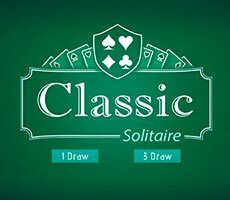 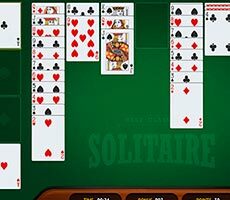 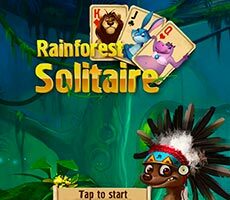 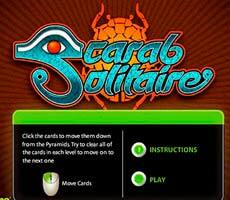 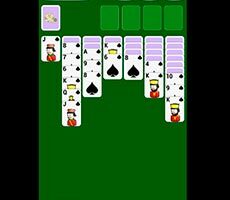 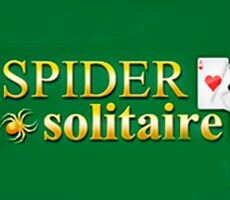 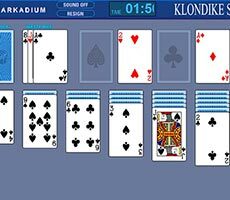 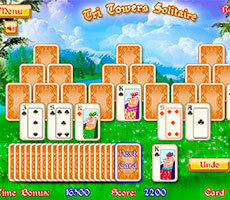 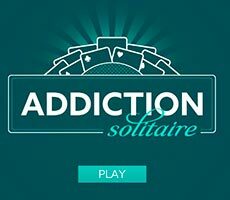 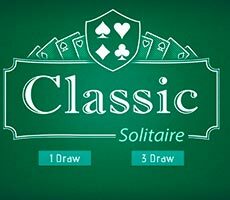 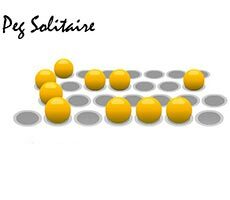 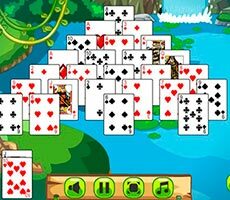 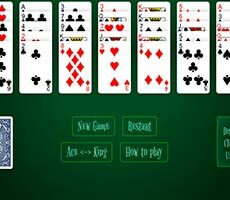 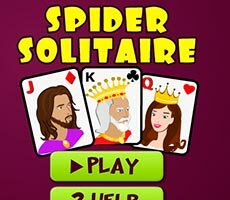 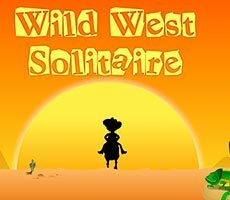 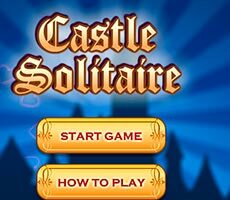 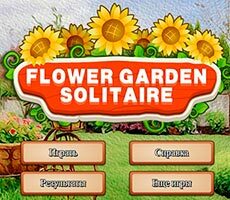 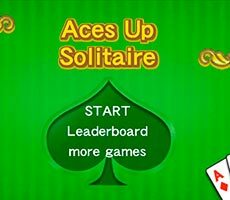 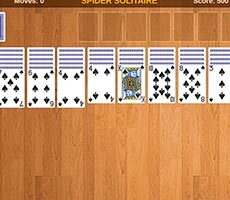 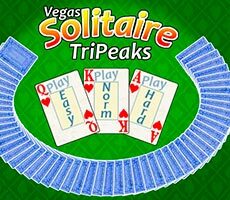 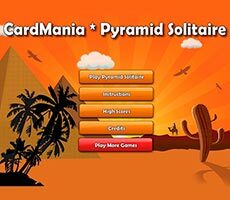 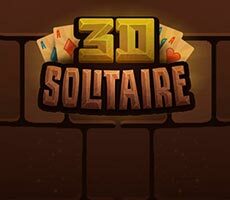 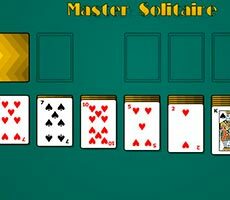 In the «Super Mega Solitaire» game you meet a fascinating card puzzle. 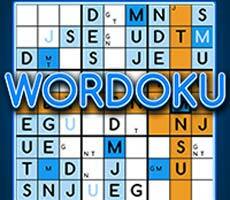 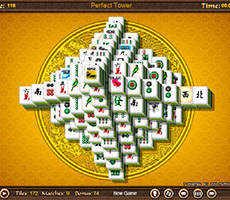 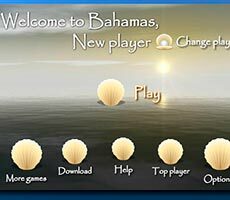 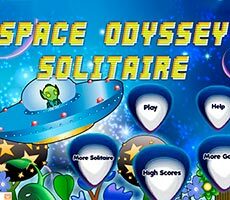 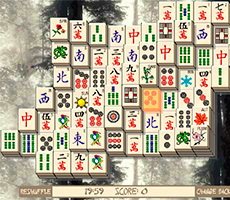 In order to play this game, you have to choose one of the modes – usual, temporary, and professional. 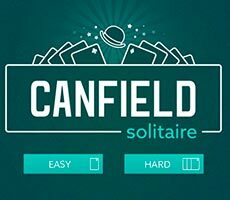 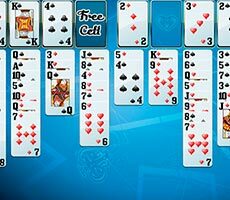 Now you can start collecting cards, that need to be shifted to special cells, bringing them together in ascending order. 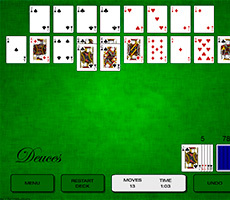 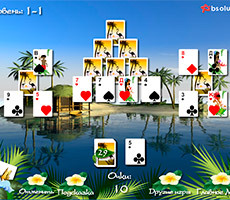 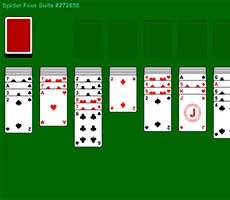 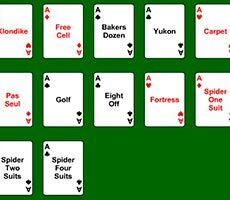 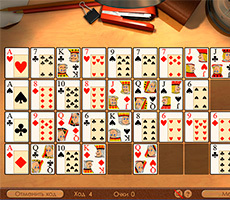 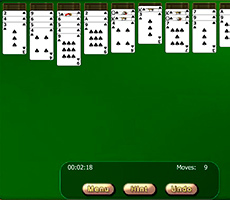 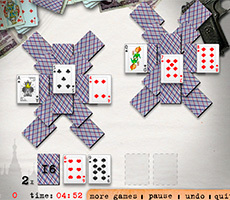 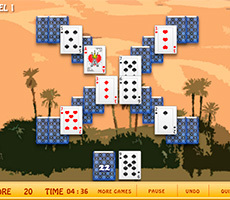 It is possible to move cards lying on the game field by one or in a pile, at the same time, alternating their suits. 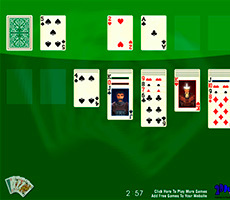 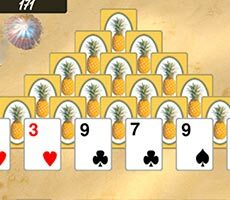 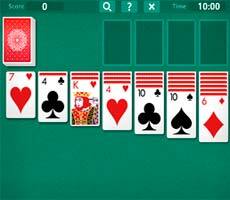 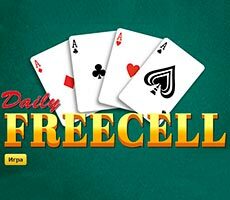 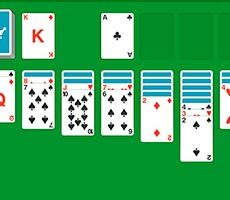 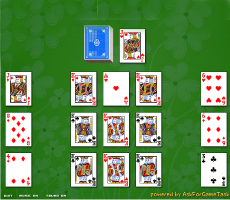 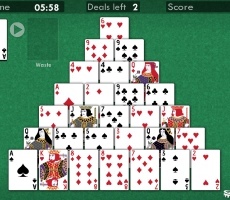 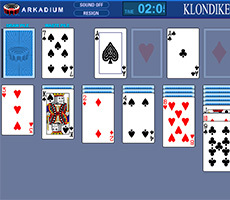 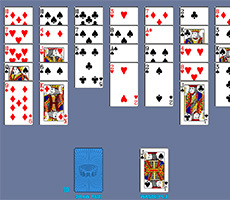 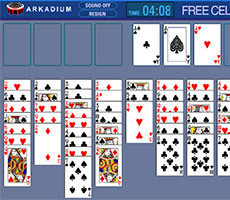 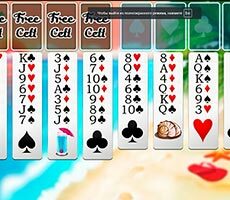 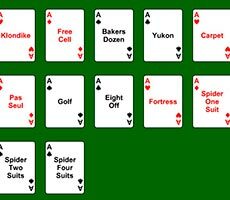 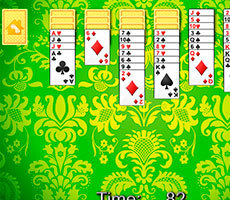 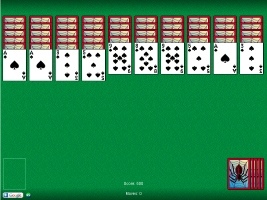 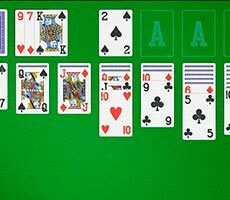 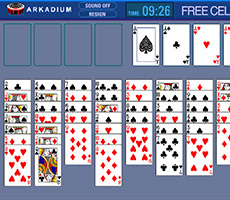 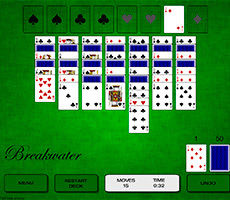 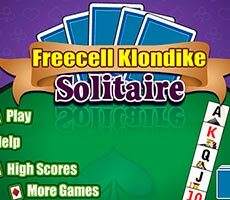 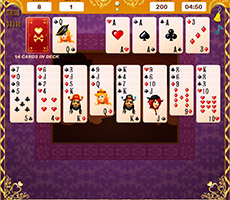 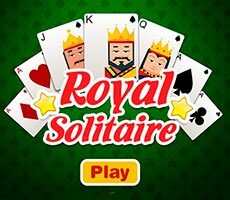 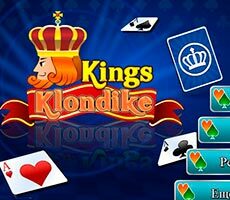 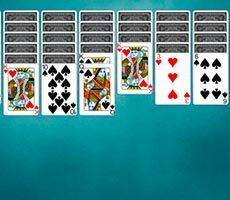 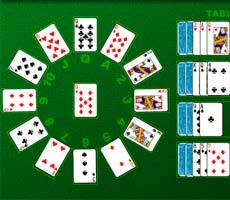 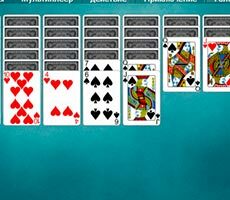 Also it is possible to lay only the king on the free cell, single or with a card sequence collected on it. 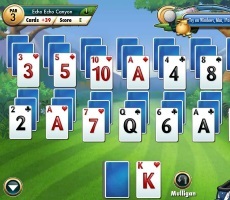 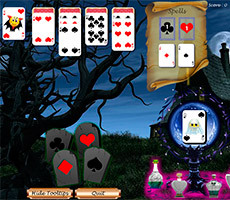 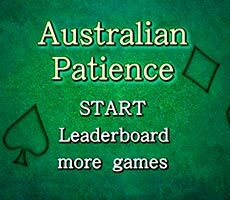 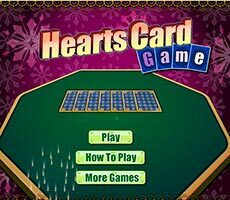 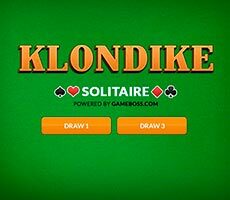 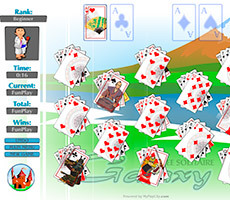 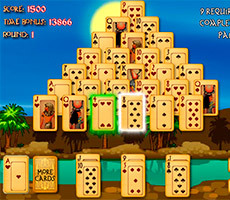 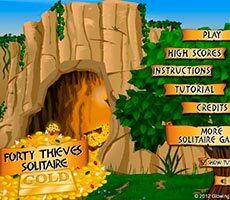 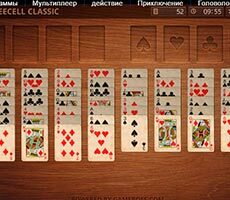 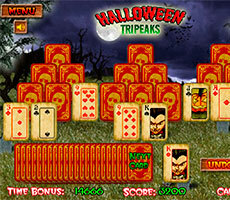 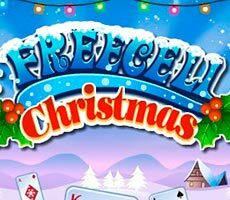 It will allow you to reach the hidden cards and to increase own chances to win.